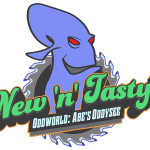 Players returning to the Oddworld are in for a surprise, as this adventure with Abe totally reboots the classic first chapter of the franchise with unique and surprising new content! 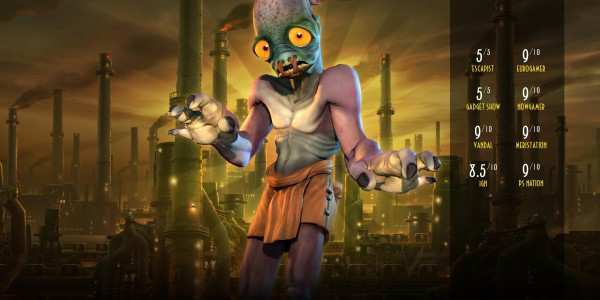 In Oddworld: Abe’s Oddysee, players take control of Abe an incredibly ugly, yet strangely compelling Mudokon slave. He and his fellow Mudokons have been forced to work in the meat packing plant Rupture Farms, which specializes in driving species to extinction. Abe discovers Rupture’s next meat specialty his own race of Mudokons and it’s up to him to escape from the farm, rescuing as many of his fellow Mudokons as possible. 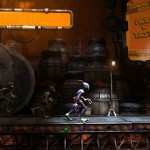 Abe’s Oddysee uses many platform elements, along with puzzles and communication. 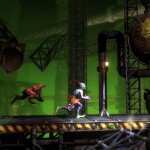 Abe can speak to the other Mudokons and must if you want to finish the game; his friends must follow him to portals, where they are rescued. 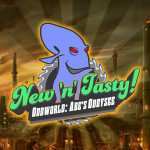 19 Comments on "Oddworld New n Tasty – WiiU"
Any Idea / Estimates on when the crack would be released ? Longing for it ! When connecting to the game, steam detect the version and block my access, any sugestion please ? ?